WE MAKE MARKETING VIDEOS THAT CONVERT! We, at MisFit Communications, humanize entrepreneurs and small business owners, the person behind the product or service because YOU are the hero of your own story. We help you build trust with your audience, expand your network, and get more clients through the power of Personal Branding, Storytelling, and Video. We’re Pavi and Nammy, 2 YouTubers and video branding consultants. In 2016, we became unemployed and noticed how many others were in the same boat. Yet, everyone was treating it like a shameful secret. 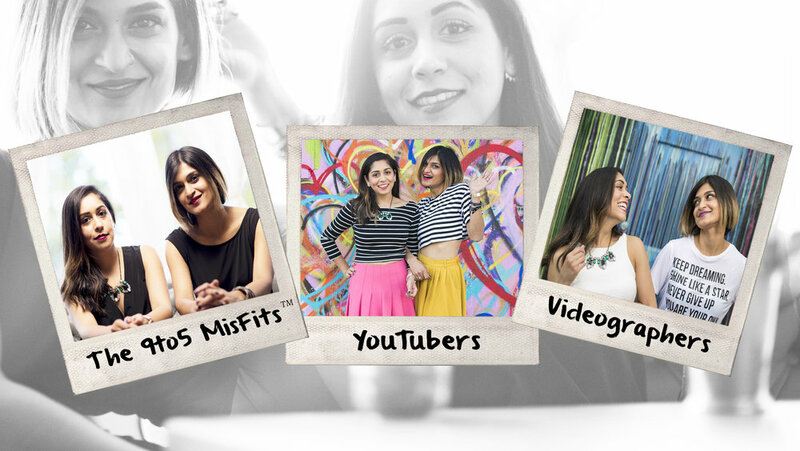 So we decided to tell our stories through a YouTube channel,The 9to5 MisFits™. Our aim - to crush the stigma and help others get out of unemployment and dead end careers. We made 100+ videos in 1.5 years, got featured in national publications like GirlBoss Media as "Bosses of the Week", spoke at Universities, and emceed shows. Eventually, people started hiring us to make videos for them. 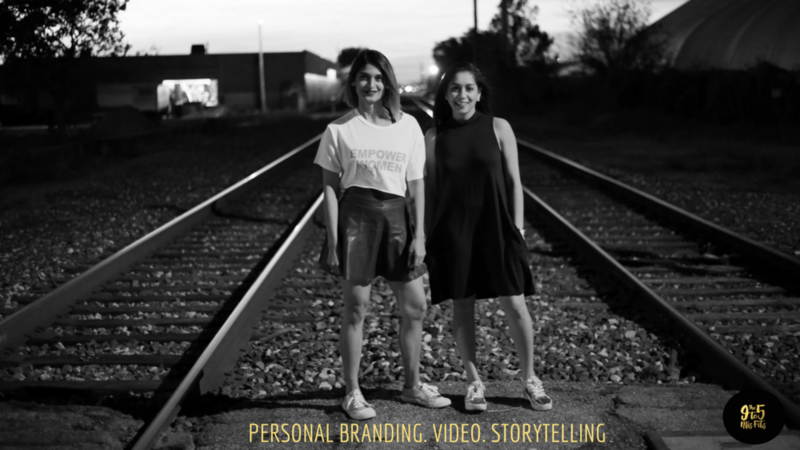 We are now MisFit Communications, a video production company that produces videos for clients in the Austin, Houston and Dallas area to highlight their personal brand, product, service, or company.